Moving house can be a huge disruption and make for lots of panic, confusion and period of unsettlement. There are definitely a few things you can learn before the big move that will make the whole process much easier to manage. Before you begin, consider what you don’t need to take with you and think about getting a skip to throw these unneeded things away, making the process easier, to begin with. • Calculate how many boxes you are going to need and get these in your hands well in advance of the move day. This gives you plenty of time to get everything packed and labelled before the removals company North Wales comes to collect your belongings. Think about the other materials you might need, such as strong tape, bubble wrap and packaging bags to ensure everything is kept safe. 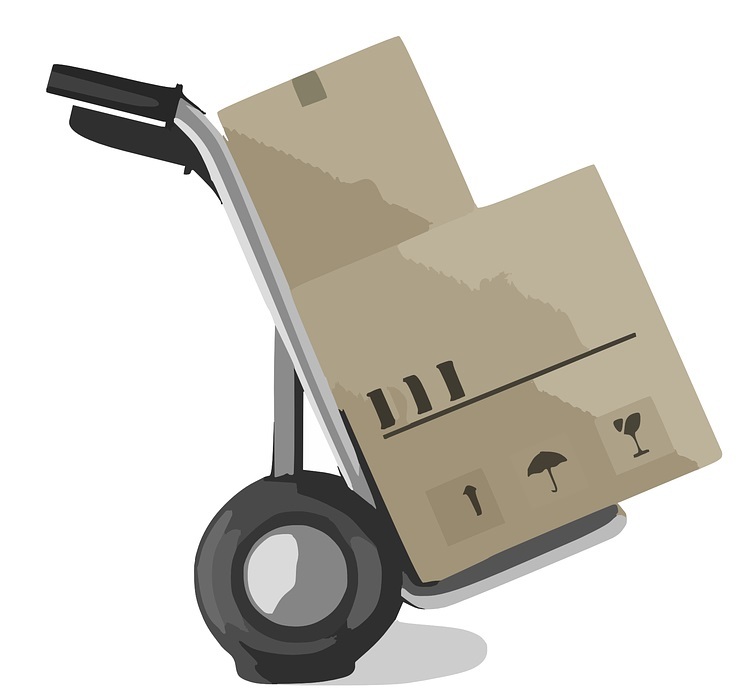 • When packing your boxes, check that you haven’t overfilled them both on a volume and weight basis. Making them too heavy is going to make it difficult for both you and the removals company North Wales to efficiently move your items. • Use rigid and safe packaging boxes – there are a number of cheap options that will undoubtedly result in broken boxes, dropped or lost belongings and uncomfortable moving. • Check that your contents are covered by insurance if they are of significant value, as things can go wrong, even if you have prepared to the maximum. • Place all hazardous materials, such as paint, bleach and aerosols in a box on their own and keep them separate from your other items. Unless you are not moving a significant amount of things, you will probably be unable to unpack everything on the first day. This means you need to have all of your essentials and daily items ready in a separate box or bag to avoid the requirement of digging through everything. • Prepare an overnight bag for everyone in the family – make sure there are enough toilet rolls and toiletries for everyone to last until you’ve properly unpacked and settled in. • Other useful items that should be kept close to hand include a torch, first aid kit and medications. • If possible, ensure all your laundry is clean, as there can be big mix ups and trouble finding the clothes you need (that are clean) amidst the pile of stuff! • Start packing well before the move date, it only gets more stressful as the day gets closer. • Begin at the top of the house and move downwards – definitely start with the attic if you have one. • Pack the heaviest items in small boxes, you’ll be tempted to fill them to the top and find that they are way too heavy to move! • Pack one room at a time. It makes things so much easier if you know which boxes came from which room. • Wrap your items individually and place in a box that has been lined appropriately for protection when required. • Pack important documents together and keep them in a safe place! By considering these top tips, you’ll ensure you are all set for a perfect transition between your old and new house – having you settled in in no time! This entry was posted in General DIY Tips, How To Guides by homeadmin. Bookmark the permalink.